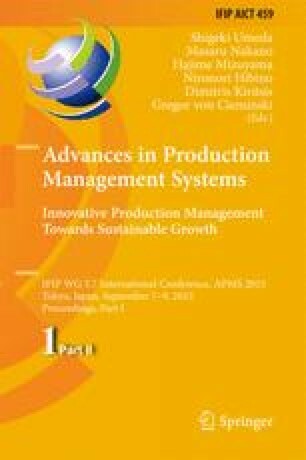 This work aims to show the scale of the use of tools and concepts for quality management and knowledge. In addition, it seeks the improvement of industrial processes and products, which we also need the conscious and motivated employee participation. Moreover, it seeking their commitment with the changes to be implemented. An illustrative case of application is performed on company of aluminum smelter, with significant results.